Hello and welcome to the In Flight Quilt-Along. Whether you have years of experience or have only recently caught the paper piecing bug, I hope that I have something for you. I have designed a series of flying bird patterns and I'm hoping that you will join me in creating a quilt using them. When I designed these blocks, I was looking to challenge myself. I tried to design blocks that were unlike anything that I had done before. I wanted the designs to speak for themselves no matter how people choose to interpret them. I think that these are paper pieced patterns which can be used by all quilters, no matter their style. If you choose, you can keep things minimalist and simple with black silhouettes against a blue or white background. 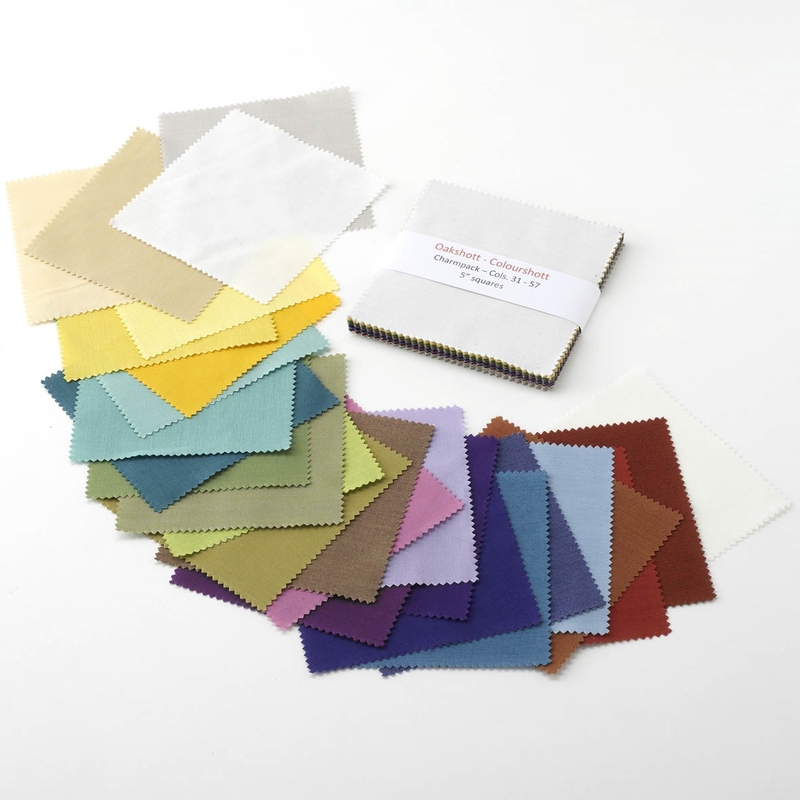 You may prefer to use textured blender fabrics or to create a rainbow of birds using solid fabrics – the choice is yours! What about floral birds? They would look really pretty don't you think? If you prefer a more scrappy style, this could easily be added into the designs with different fabrics used to accentuate the feathers and features of the birds. Another way that you can play is with the sizing of the blocks. Six blocks are provided as 12” blocks (with formulas included if you want to resize the pattern yourself). Four blocks are provided as both 12” and 24” blocks and two patterns are only provided as 24” blocks. 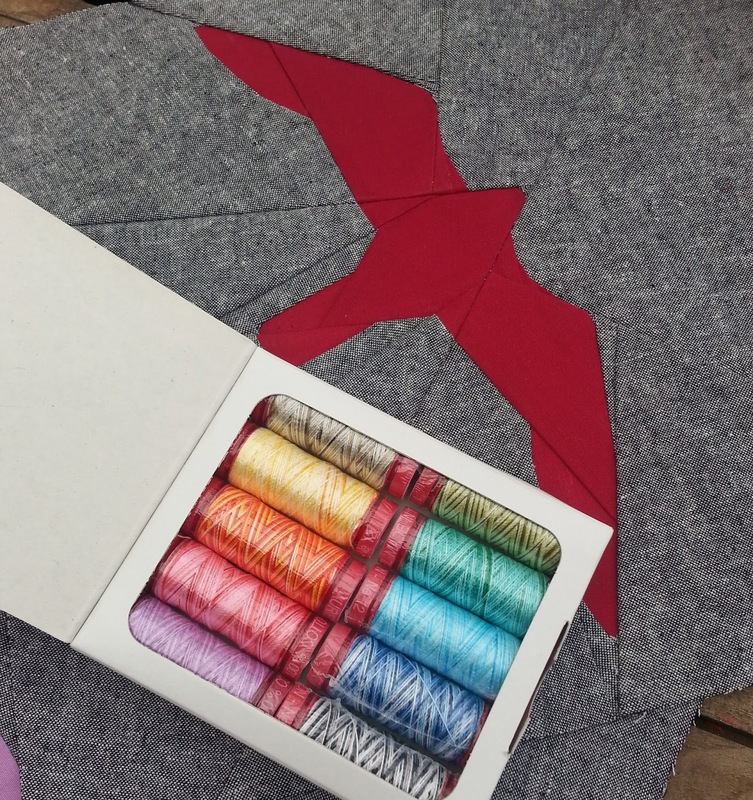 By playing around with the sizing of the birds, you can add to the sense of depth and perspective of the quilt. I do not recommend minimising the 24" Osprey block, but if you want to make all your patterns 12” you could swap in the bonus pattern that I have included in the pattern bundle. 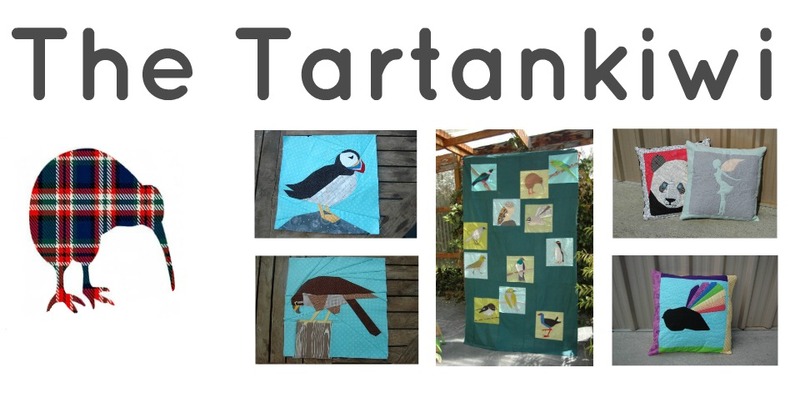 I will provide the layouts for a few different quilts at the end of the quilt-along, but I guess that what I am trying to say is that I really hope that you will make this quilt and these birds your own. Don't be limited by what you see me doing. Have fun and play around! I really can't wait to see some creative uses of my patterns. 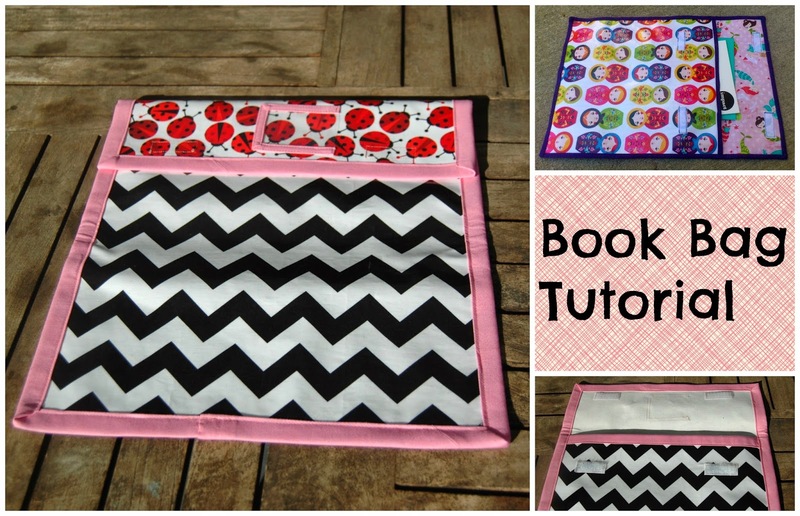 For this quilt-along, I will offer two ways for you to buy your patterns. For those of you who like the gradual approach, you will be able to download a new pattern every 2 weeks. Each 12” pattern will be reduced in price to $2 for the first fortnight that they are available. After this time they will go up to the usual price of $3.50. Each pattern which contains a 24” block will be available at the reduced price of $3 for the first fortnight of release and will go up to $5 afterwards. If you prefer to jump in with both feet and immerse yourself in a project, then you have the chance to buy the pattern bundle. The advantage of buying the bundle is that it includes a bonus pattern. I was initially very unhappy with the seagull pattern so I designed a new block. When I came back to the two patterns later I discovered that I actually liked them both so I decided to make them both available. Buying the pattern bundle is the only way that you can get your hands on this block. The bundle will initially be available for $25 (there are over 200 pages to the bundle so this really is a bargain). This price will be increased to $35 on 1st March 2015. For the first two weeks, there will be a 20% discount to those who tweet or share the In Flight Pattern Bundle using the share button of the bundle listing in Payhip shop. Please note that for those of you based in the EU, VAT will be additional to the quoted prices. For those of you who are interested in finding out how much fabric to purchase, I have updated the existing fabric requirements post. I have not altered the PDF downloads, but I have added extra information to the bottom of the post. Please note that as I suspected, the fabric requirements for the background fabric provided by my computer software are proving to have been very generous. Remember I am in New Zealand, so these dates are probably (hopefully!) up to a day ahead for many of you. 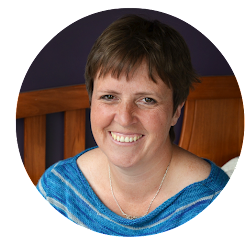 I encourage as many of you as possible to join in with the regular linky parties. You can link up using blogs, flickr and even instagram. The linky parties are a great way to show how you are getting on, no matter whether you start with the first block or jump straight in with the more difficult blocks. Share your successes (and your frustrations- who knows I may be able to help out if I hear of problems). Now what is a quilt-along without some prizes? At each of the monthly linky parties, a winner will be chosen at random. We all know that I love Oakshott fabrics and it is no coincidence that I chose to use them for the birds of my own In Flight Quilt. 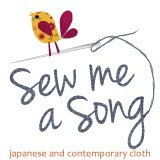 I am thrilled to be able to offer a number of you the chance to sew with these beautiful fabrics. 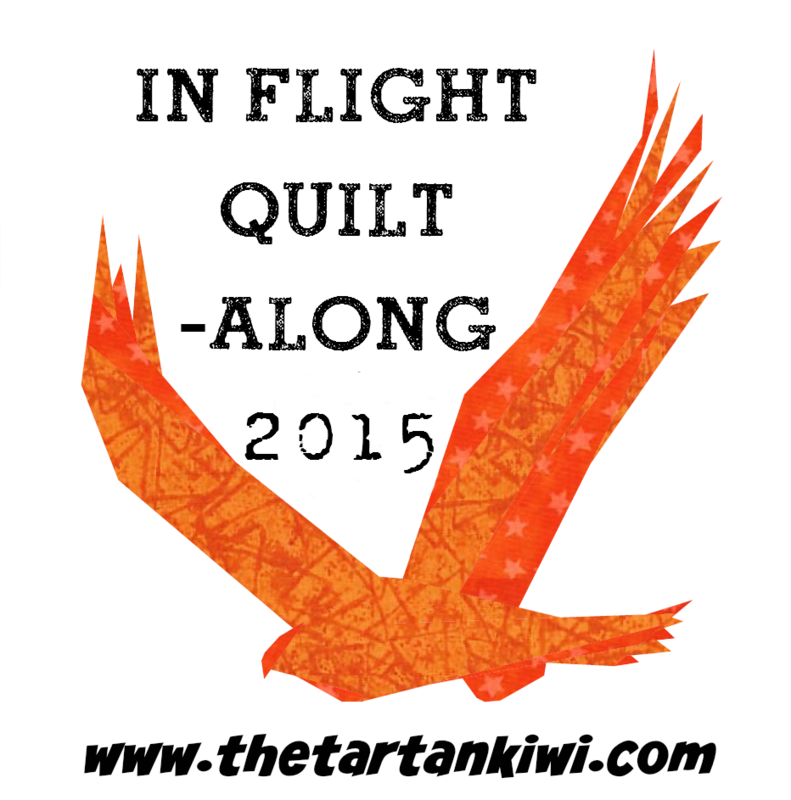 and the winners choice of 2 Tartankiwi patterns. This beautiful large box of Aurifil thread. The winner of this prize must have made at least 6 blocks and have a complete quilt top or finished item. 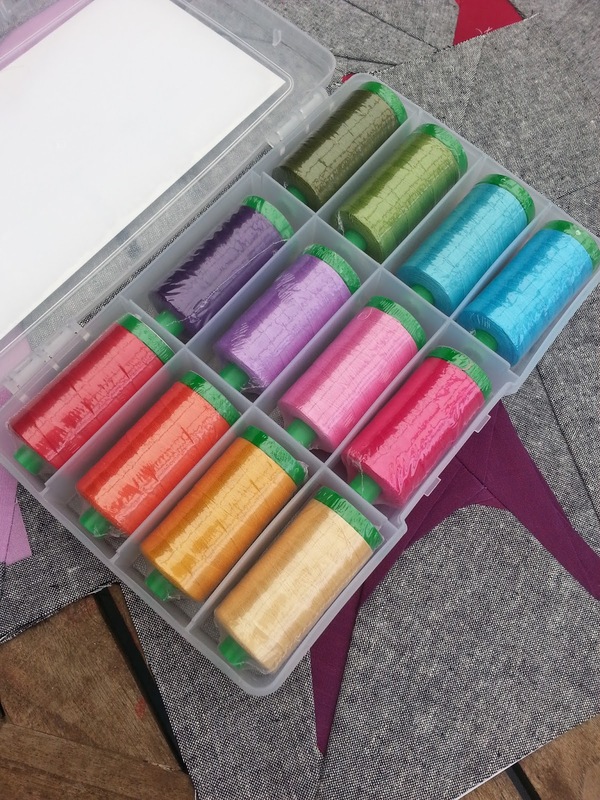 This beautiful box of Aurifil thread. 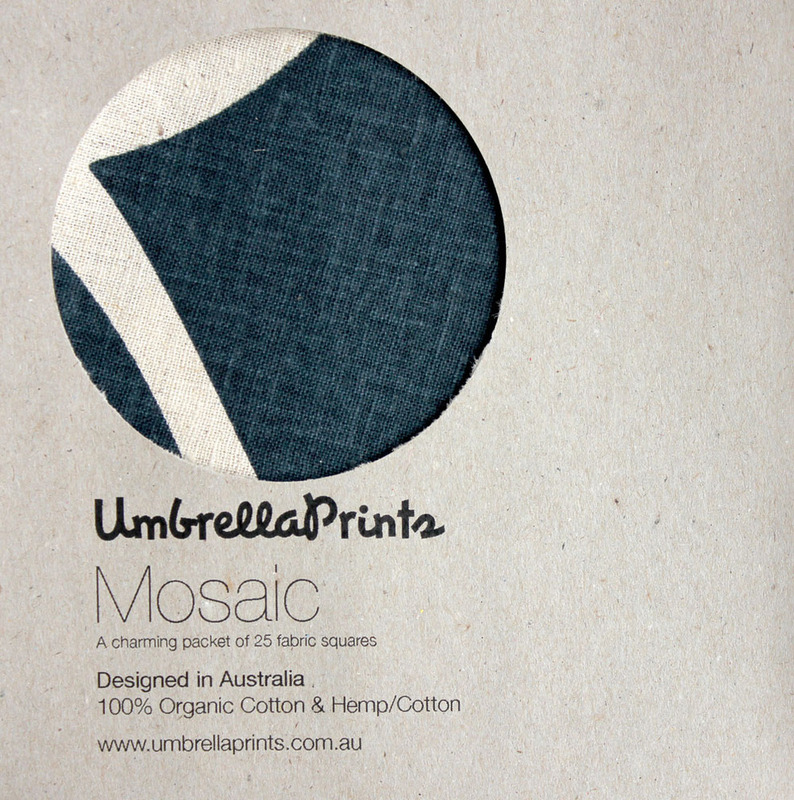 If you are not familiar with Umbrella Prints fabrics, go and look them up, you won't be disappointed in these beautiful organic screen printed fabrics. Open to any item created using an In Flight block or blocks. I really really hope that we see lots of completed quilt tops at the final linky. As a final word, I'd like to take a moment to some very special people who have helped to ensure that this event happened. Thank you so much to all of my sponsors. I really appreciate your support. I hope to share a little bit more detail about each and every one of them at some stage. I also have to say a huge huge thank you to my pattern testers Leonie, Raewyn and Jennifer. They have done a stirling job of searching for mistakes in the patterns and helping me to improve the patterns. Any remaining mistakes are all my own fault! If I have forgotten to include any details in this post, please ask and I will do my best to answer your questions. Wow, great to see this fabulous quiltalong starting, Juliet! I love the blocks and the prizes are awesome! FAB- where do I place my order? I love birds ~ so I'm going to have to do this! Love all your ideas for the birds ~ floral sounds so lovely! Excited to start this quilt along!!! This looks like a wonderful quilt a long. As a bird lover I think this will have to be one for me. Can't wait. Awesome going! Big job to organise! I hope you get heaps of crafty folks signing up. I've been trying to tell myself I really don't have time to take part, but it hasn't worked, so I've succumbed to temptation and bought the pattern bundle. I'll probably drop out before the end (almost certainly, in fact, seeing as in July I'll be picking up another Honours paper), but I can at least play along until then. so....my Mom and I apparently missed the first "linky party". Mom posted to the Flickr page (I'm behind, still trying to figure out fabric) and thought that was how to enter, but according to your email today, that was incorrect. So....can you please advise the technologically challenged how to enter the next linky party, and yes, please put the link up now so I can help Mom.